UPDATED JULY 01ST 2017: Added new shots with Theresa Hayes, Hoyeon Jung, Natalie Westling, Masha Skokova, Alexandra Micu, Sora Choi, Sarah Dahl, Atty Mitchell, Janaye Furman, Mariam De Vinzelle and Santiago Robledo. Click the links to view past campaign images of Louis Vuitton: Spring Summer 2017, Cruise 2017, Fall Winter 2016, Spring Summer 2016, Fall Winter 2015, Spring Summer 2015, Fall Winter 2014, Spring Summer 2014, Fall Winter 2013, Spring Summer 2013, Fall Winter 2012, Spring Summer 2012, Fall Winter 2011, Spring Summer 2011, Fall Winter 2010 and Spring Summer 2010. Marc Jacobs give a tribute to some of the designer’s muses. Breaking in a range of February magazines — often in six-page units resembling a portrait gallery — the ads star Catherine Deneuve, Sofia Coppola, Gisele Bündchen, Fan Bingbing, Caroline de Maigret and Edie Campbell. Each woman posed for Steven Meisel in a New York studio, staring out with an expression almost as enigmatic as Mona Lisa’s. 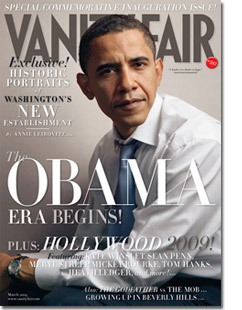 Click the links to view past campaign images of Louis Vuitton: Fall Winter 2013, Spring Summer 2013, Fall Winter 2012, Spring Summer 2012, Fall Winter 2011, Spring Summer 2011, Fall Winter 2010 and Spring Summer 2010. The daughter of Catherine Deneuve and Marcello Mastroianni, Chiara Mastroianni was photographed by Marcus Mam for the latest cover of Madame Figaro France. 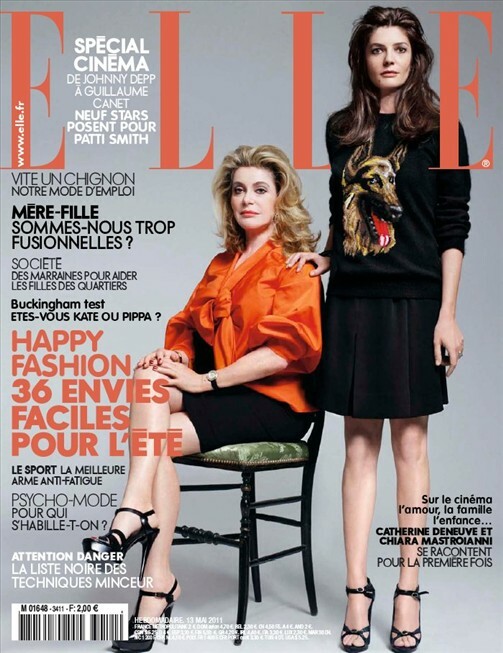 Mother and daughter, Catherine Deneuve and Chiara Mastroianni are gracing the latest cover of Elle France. French senior actress Catherine Deneuve posed with a naked man for the November cover of French publication, Tetu.